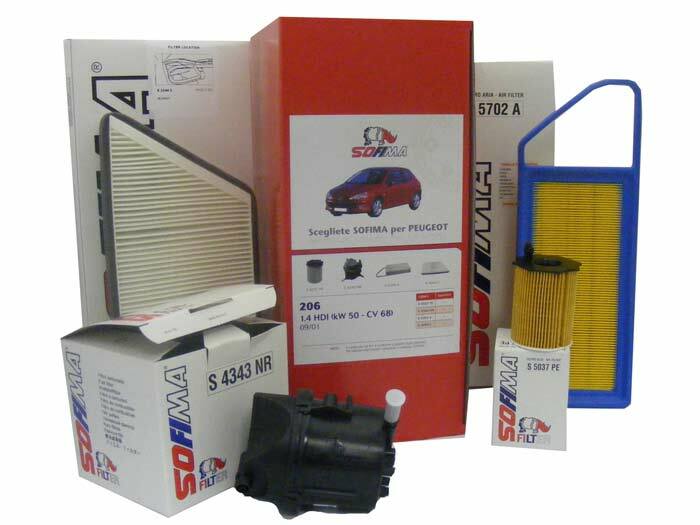 Fuel Parts UK started distributing Sofima Filters in 2009 which became part of the SMPE portfolio in 2012. A complete aftermarket range is available and all Filters are ISO 9001-2000 certified. Sofima Filters are manufactured by the UFI Filters group which has been operating in the International automotive sector since 1972. Today UFI does business throughout the world through a network that covers all the worldwide strategic production areas. Sofima Filters ensures the best quality standards and leading-edge technological know-how for all product families (air, oil, fuel and cabin air) destined both for the OE market and Aftermarket, all featuring the same technical manufacturing characteristics. The Sofima brand is supported by extensive POS material that is both eye-catching and attention grabbing in addition to technical assistance from the SMPE team. Sofima has won the Le Mans 24 hour using the latest filter media, and, supply Formula 1 teams.